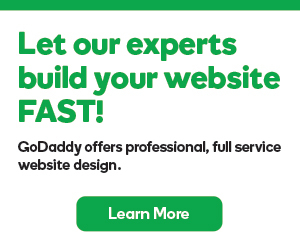 GoDaddy Email Marketing will automatically add folks to your suppressed list, when they bounce, unsubscribe, mark your email as spam, or are unconfirmed. But you can also add contacts to the suppressed list, yourself. Suppress a single contact Using the button in your subscribers area, you can suppress contacts one at a time. Suppress a list of contacts By uploading a file, you can bulk suppress a whole list, at once.